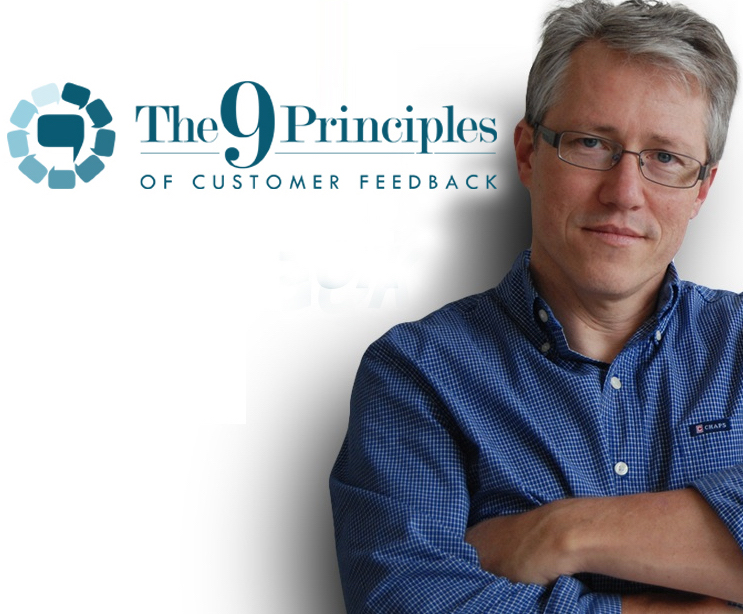 • Explain exactly how and why we create and use surveys incorrectly and what violating the 9 Principles will do to your response rate and data accuracy. 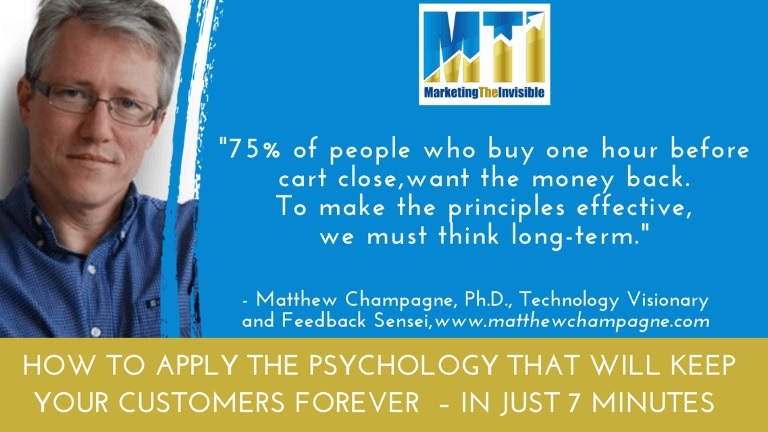 • How to create more loyal customers: Imagine that–surveys as a tool to make loyal customers! You’ve seen others use it and wonder if you should use it yourself: the technique where you segment or bucket prospects. This practice violates several psychological principles and most are methodologically unsound so that you drive people away, gather misinformation and make some people think poorly of you. Avoid it. Here’s why. • As it is popularly used, this practice suffers from methodological errors and violates principles of psychological measurement with the predictable result of lower response rates and uninterpretable results. • We like to think we are complex and have many layers to us, so don’t then assume others can be simply described by one and only one category. Use surveys to extract the full depth and complexity of those you want to pull into your orbit. • As I’ve preached before, treat prospects as you would a first date. Would you ask your date a single question (“Are you adventurous, creative, reserved or intelligent? You can only pick one!”) and then design the evening around that bucket? Not unless you want your date to run away, and that’s what your customers are doing. In this episode, Doc Champagne is back to talk to Johnny, Sean, and Dave about how he used SidewaysSurvey to make their Smarter Artist Summit the best event ever. 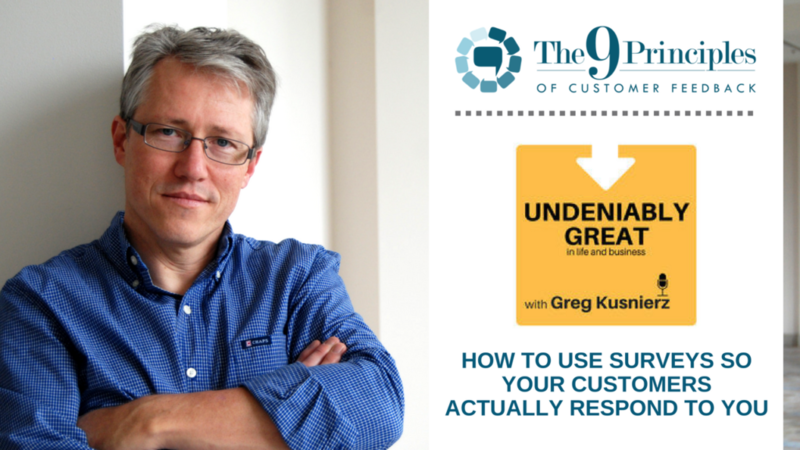 Having a ‘satisfied’ customer isn’t enough these days. What you need to do is create ‘lifers,’ and one of the best ways to do that is through surveys. Yes, I said surveys. But just ‘asking’ isn’t enough. 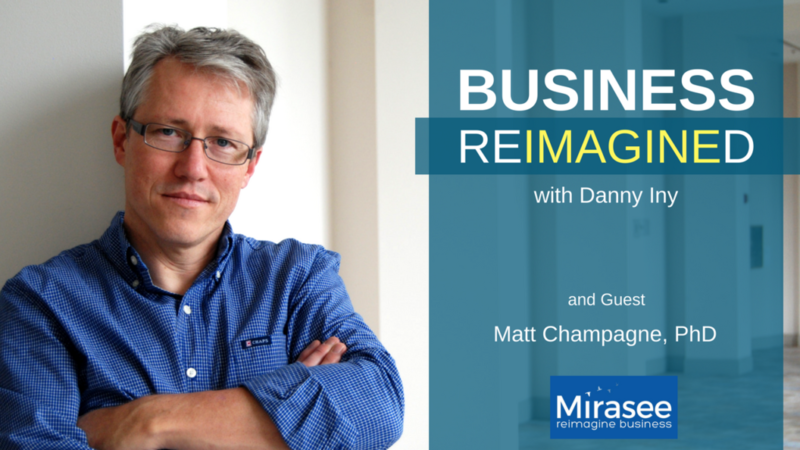 Today’s guest, Dr. Matt Champagne has been helping businesses create better surveys for nearly two decades. And he’s convinced that nearly all of us have been doing it wrong. 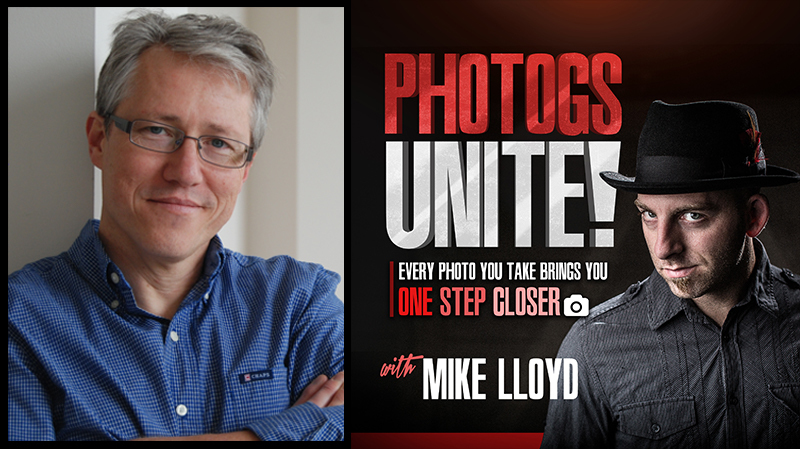 4:00 – Matt talks about what the ‘autopsy approach’ is, and the biggest mistakes businesses make. 8:00 – Matt explains his principles of psychology, and shows how social media would fail if we treated it like we treat our surveys. 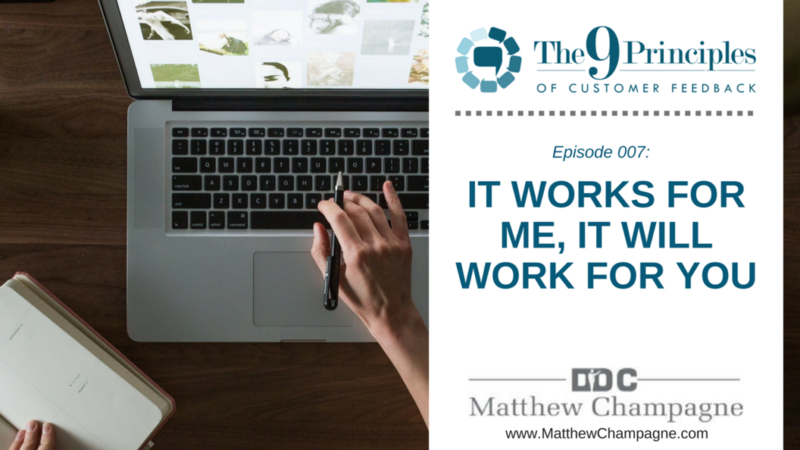 11:00 – According to Matt, surveys are key to earning lifelong customers, and he explains the why and how. He also explains why ‘asking’ is the complete wrong approach. 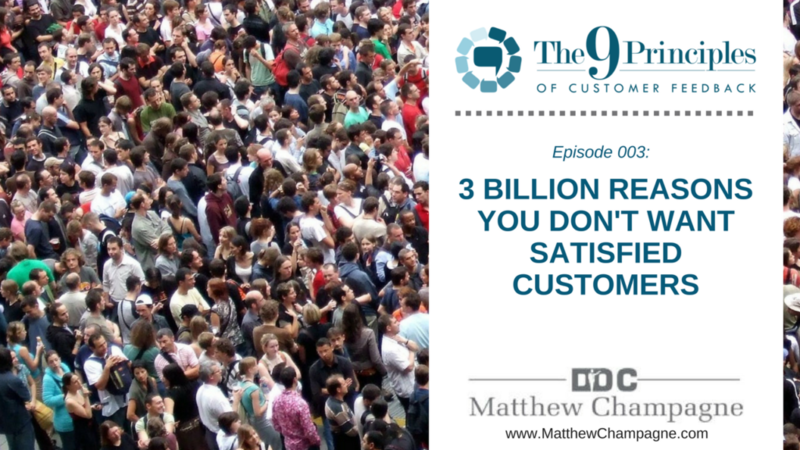 18:00 – Matt explains why he doesn’t use the ‘satisfied customer’ approach, and the surprising way to make your customers happy. 22:00 – Matt sums up what makes a great survey, and the short list of what you need to do to create it. Dr. Matt Champagne has created and critiqued more than 6000 surveys for learning organizations. He’s been an adviser to dozens of fortune 100 companies and non-profit organizations. He was named Technology Visionary of 2015 by Survey magazine for his pioneering work merging psychological principles and online educational technologies. He’s been a speaker at over 60+ conferences. 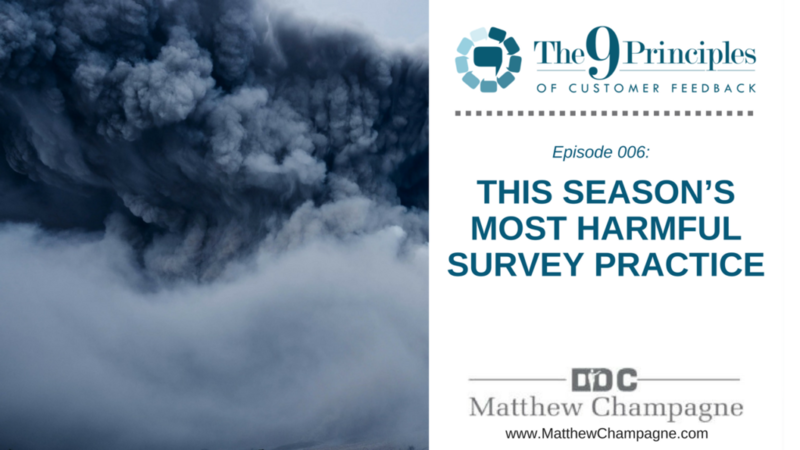 If you’ve ever been frustrated about the results of your surveys, Dr. Champagne’s strategies will help you turn the corner and start using surveys in a much more productive and effective way. 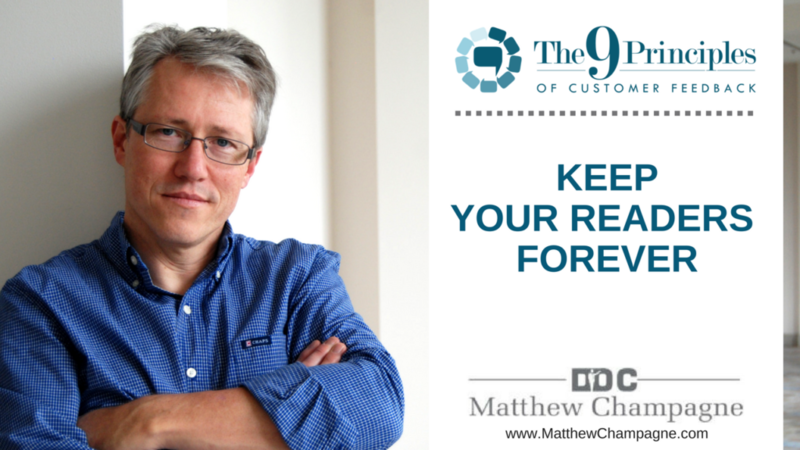 Get to know your clients and build stronger relationships with them while creating raving fans. 14:11 - What you should send in your first email for your survey. 18:00 - Why should you do surveys. 25:15 - The biggest takeaway from doing surveys and Matt’s survey plan. 34:00 - 3 Strategies you can apply to your surveys. 40:00 - We turn the corner and ask Matt about him.